“From my original goal of teaching French to children at school and motivating them to practice sport, nothing has happened so far. On the occasion of the highschool graduation, the DT 80 LC was an XT 600. Instead of state exams, there was a KTM, and the potential pedagogue became a eager to learn Endurist. The course was set early – already on the annoyingly long school path I noticed that it was able to cope with the two-wheeler more quickly than by bus. The university also seemed to be much more accessible when one knew the abbreviation of Stuttgart’s municipal forest. 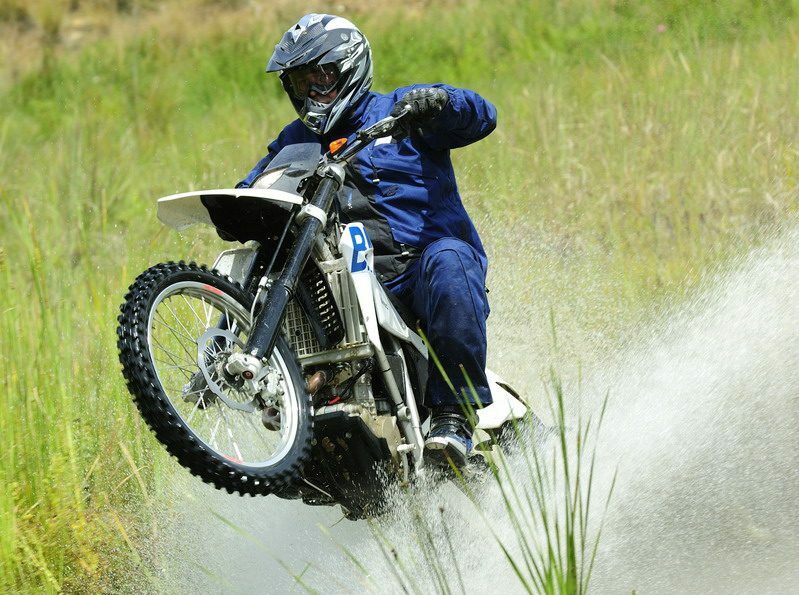 The Bazillus Enduro showed an effect and did not let go so fast, finally the courageous twist of the throttle on loose ground in the early morning meant the decisive minutes more in bed. 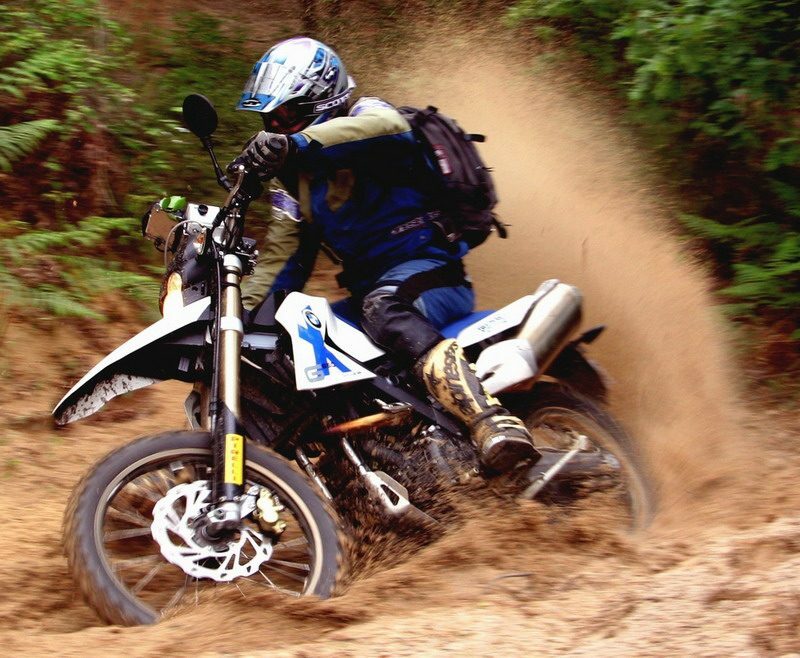 Although sporting ambitious motorcycling did not seriously affect me at first, I quickly got to know interesting people from the field of competition in the industry. In 1994, I helped Norbert Schilcher prepare for the Dakar on a Honda Dominator. In 1996, I took part in the big desert spectacle and supported a six-headed German driver team. Also around then: Jürgen Mayer, Norbert Schilcher, Stefan Schweitzer, Laurenz Biege, Georg Schlotmann and Andrea Mayer, who later became famous in the car sector. Also professionally it attracted me into the wide environment of the motorcycle. Solely from a geographical point of view what was closer than the Motor Presse Verlag in Stuttgart. In the following years, I organized safety trainings and trainings on Nürburgring Nordschleife, nationwide competitions, trade fairs and other events for the Motorrad magazine. 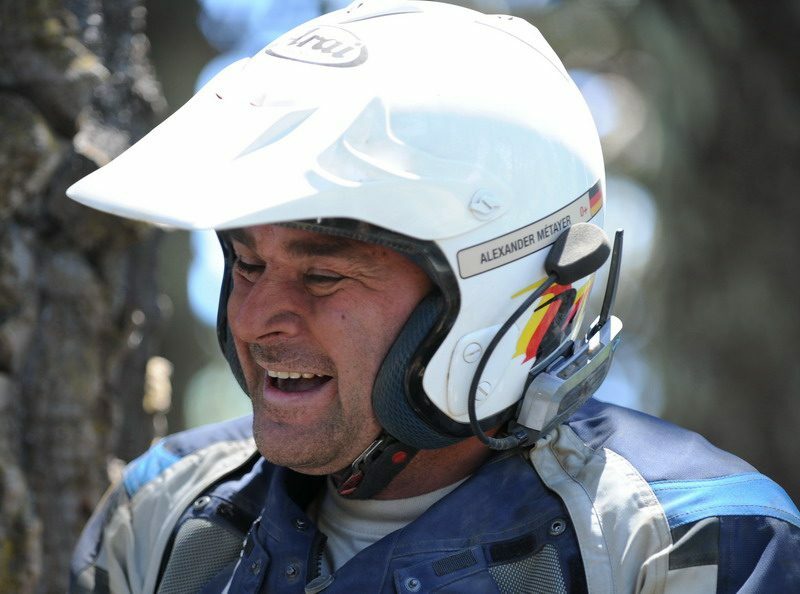 The old passion almost come off badly, because it was only too rarely time for a trip into the “dirty business” with the also Dakar-experienced colleague Michael Griep, the inventor of the idea “Rally-Touring” by Roadbook. 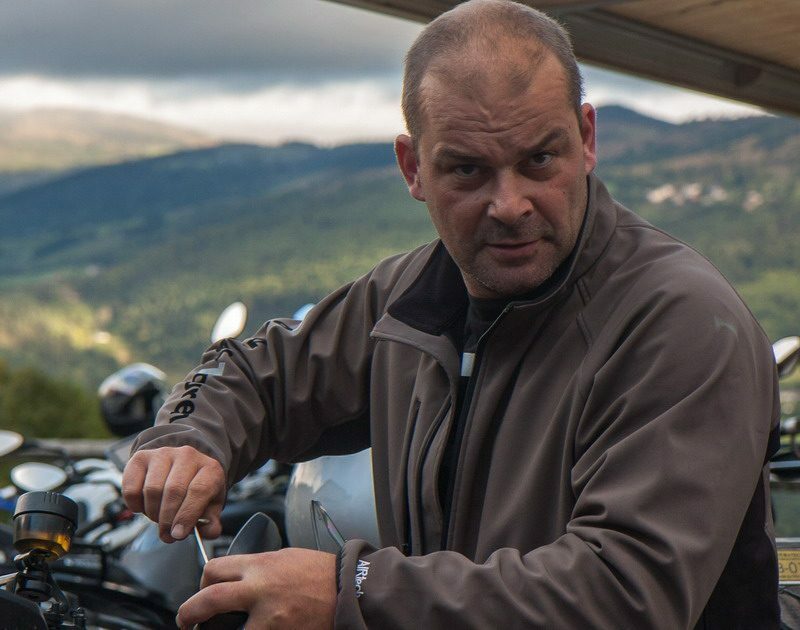 In 2003, however, the world looked better again: to the meanwhile umpteen KTM, a Cagiva elephant had joined in the meantime and Michael founded the label roadbookTouren. The next two or three years should be enough, then I could take over the life’s work of my friend and partner. Michael finally had already 15 working years of lead. From 2008 followed a short and not completely unsuccessful “sports career”. 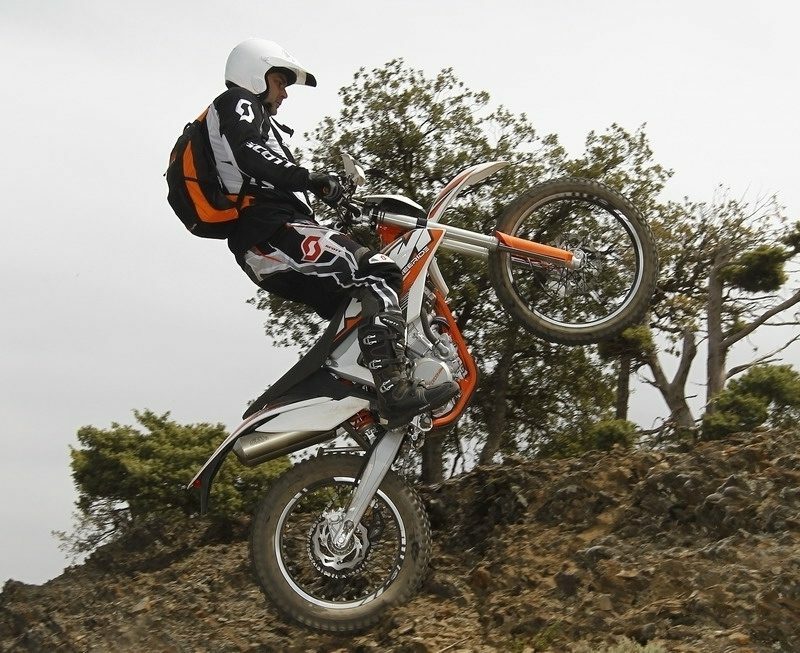 I received six titles for a total of three participations at the BMW GS Trophy. 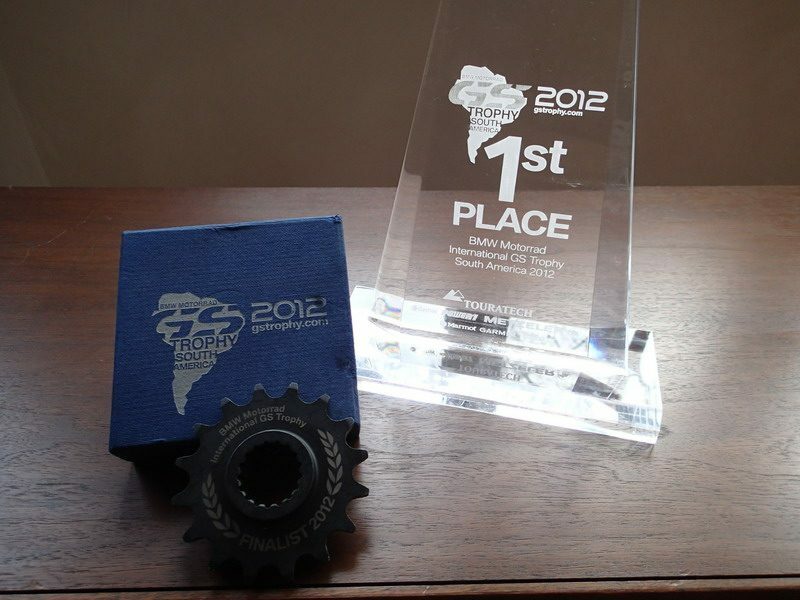 Among other things winner Deutschland, Roadbook king, winner single cylinder, winner two cylinder and the overall victory with the German team 2012 in South America. 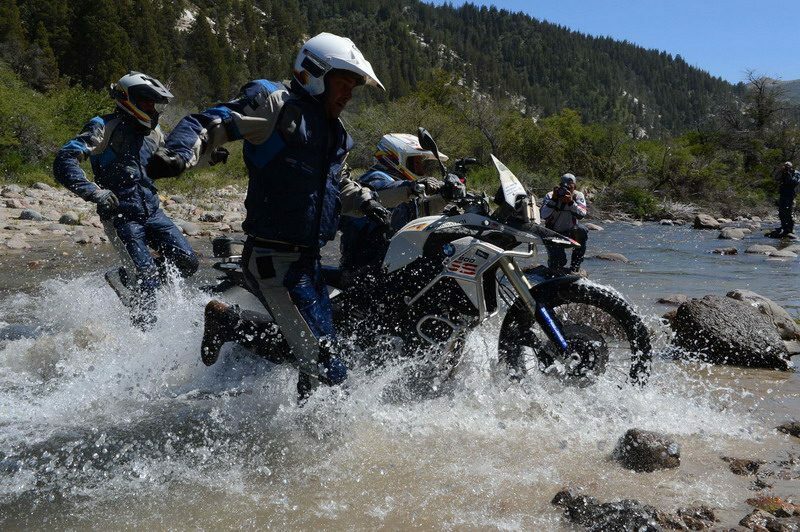 In the meantime, I have changed sides during the BMW GS Trophy and am proud to be part of the organization team. 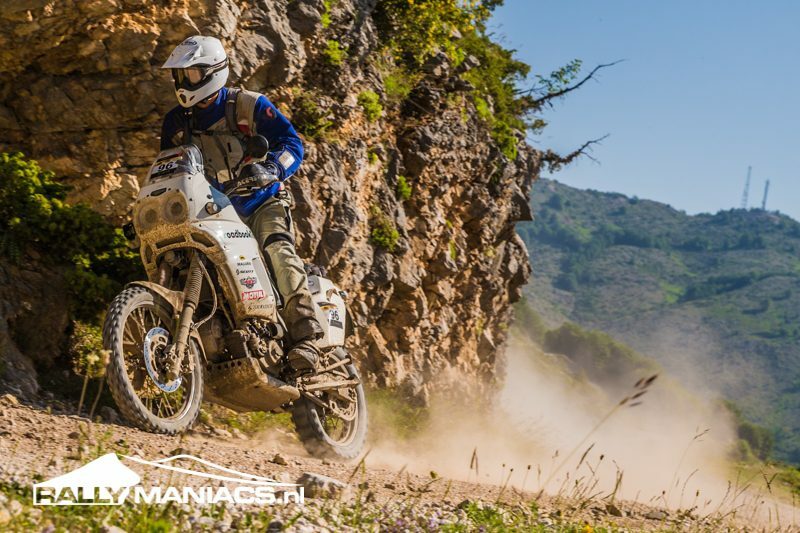 A participation in a “real” competition, the Rally Albania 2014, ended on the old Italian Diva with the victory in the two-cylinder class and overall rank 15. As a small “workman”, beside my main occupation with roadbookTours – because yes, it is a little more than just sitting on the Mopeds – on the one hand I take care on events and fairs of the magazine MO. A further task is the club support at The Tuning World Bodensee.